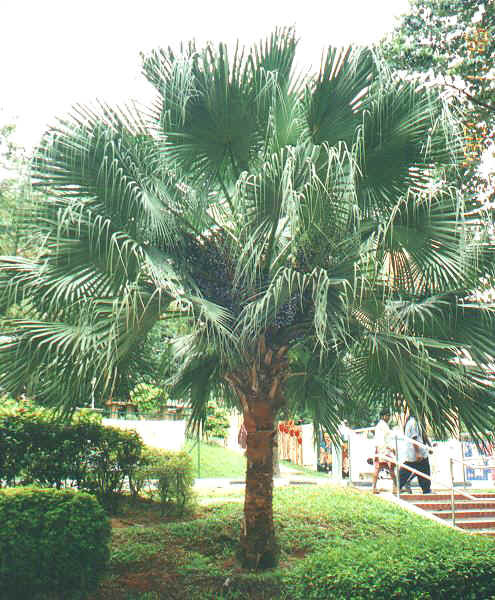 If grown indoors, the Chinese Fan Palm requires heavy watering, so be sure to keep the soil moist at all times, but at the same time, do not over water. You don't want the soil to become soggy. Soggy soil is always a good candidate for root rot. Spider mites can be common with this houseplant. If bugs appear on your plant, simply mist with a soapy water mixture twice daily until gone. 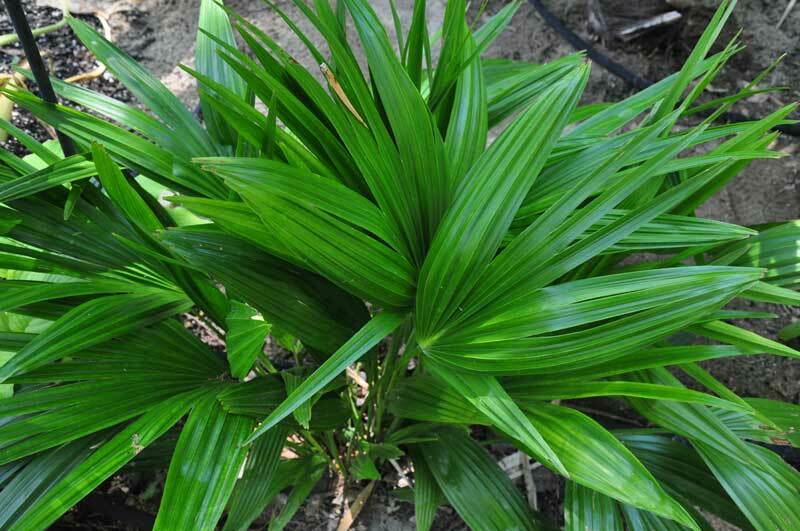 The fronds will also grow sharp "spines" - so use care when handling this plant.